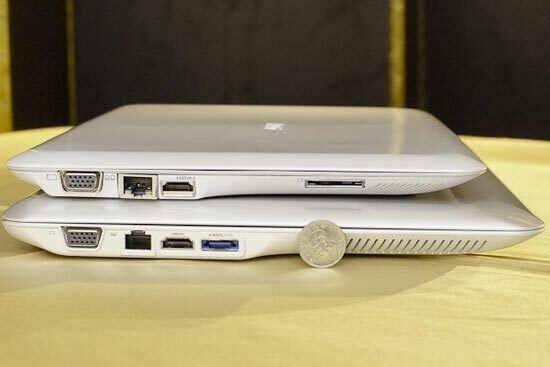 We featured the MSI X-Slim X320 back on the site in back January, MSI has added two new models to the X-Slim range, the X-Slim X340 and X600. 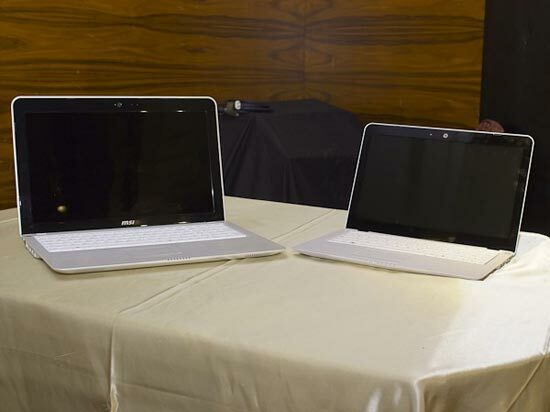 The MSI X-Slim X340 features a 13.4 inch LCD display, whilst the X-600 will feature a 15.6 inch display, other features will include HDMI out, there are no specifics on the exact processor that will be used, it may be an Intel Atom or a more powerful processor. 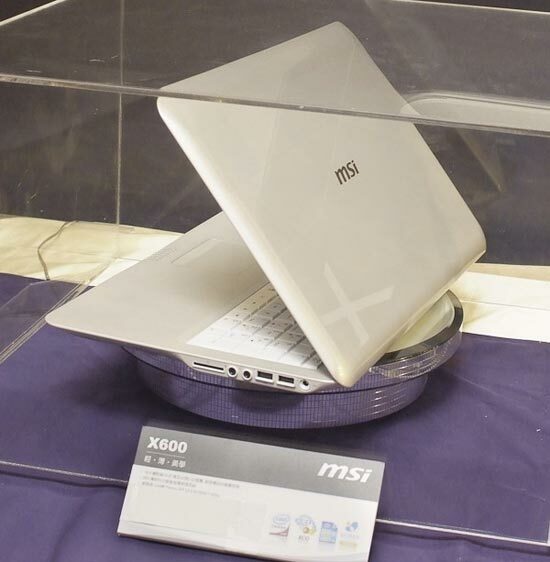 The MSI X-Slim is range is reported to cost between $700 to $1,000, and is aimed as direct competition for the MacBook Air, I guess we will have to wait and see what the final specifications are.